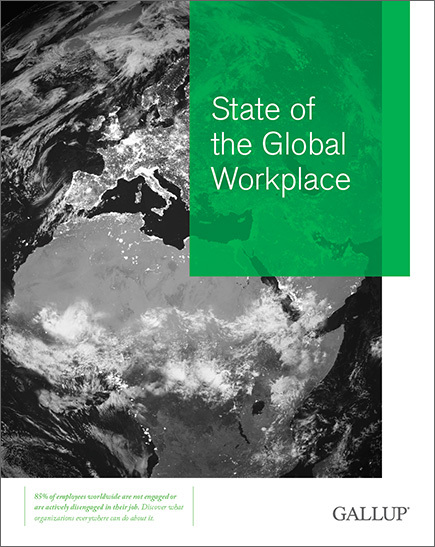 Purchase a hard copy of the State of the Global Workplace report today. Purchase your hard copy of the State of the Global Workplace report today. Gain a global competitive advantage. Get a comprehensive understanding of the global workplace and learn strategies for increasing workplace productivity in your country. Workplace productivity is low -- across the globe. Organizations aren't keeping up with new workplace demands fast enough. But it doesn't have to stay that way. 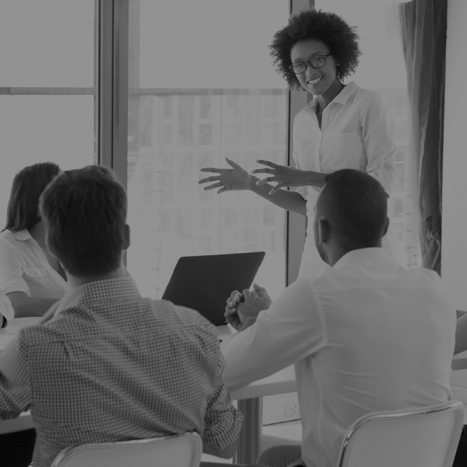 Gallup's State of the Global Workplace report reveals a wealth of workforce analytics and advice to help leaders, organizations and countries around the world adapt to -- and win in -- today's global marketplace. Access the digital version of the report. Please complete the form below to receive the full digital version of this report.